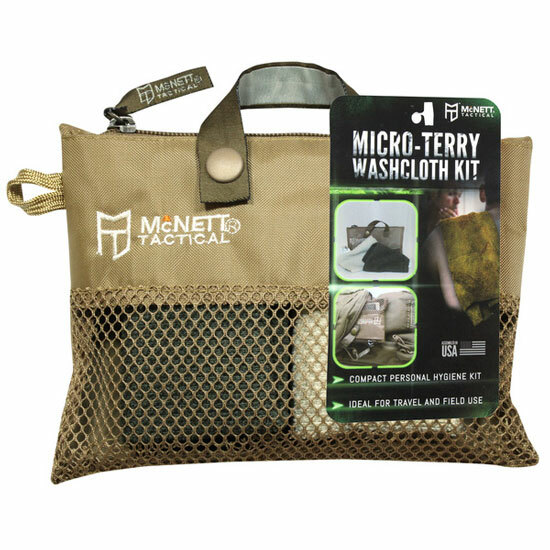 When you need a compact and lightweight solution, reach for the Micro-Terry Washcloth Kit by Mcnett Tactical. 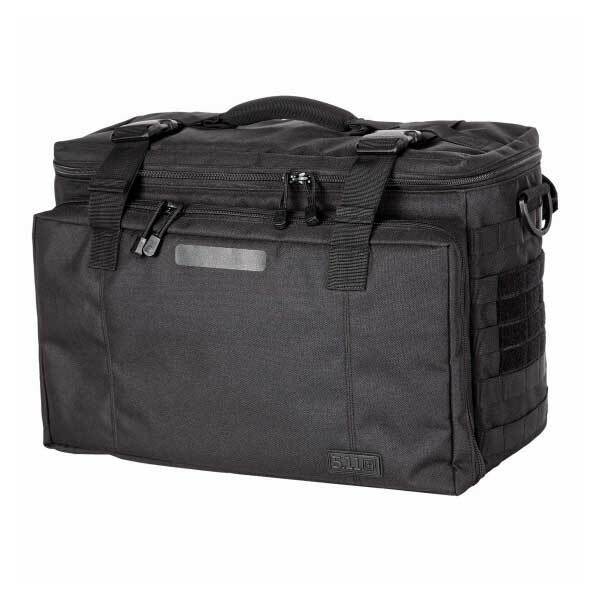 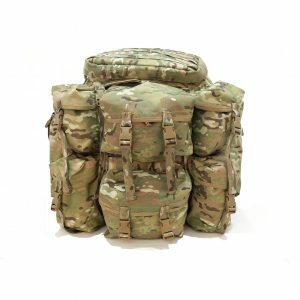 Ideal for travel and deployments, this compact Dopp kit easily fits into packs and rucks without taking up much space. 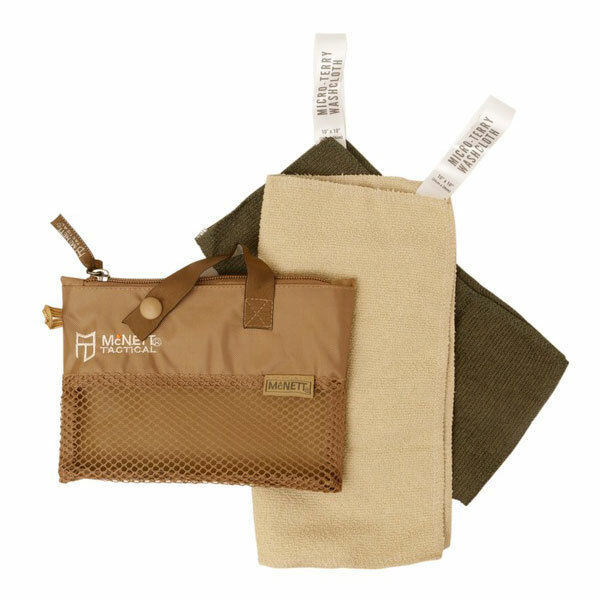 Featuring a hanging toiletry bag and two absorbent washcloths in OD Green and Sand, the Micro-Terry Washcloth Kit makes it easy to stay clean and refreshed in any situation. 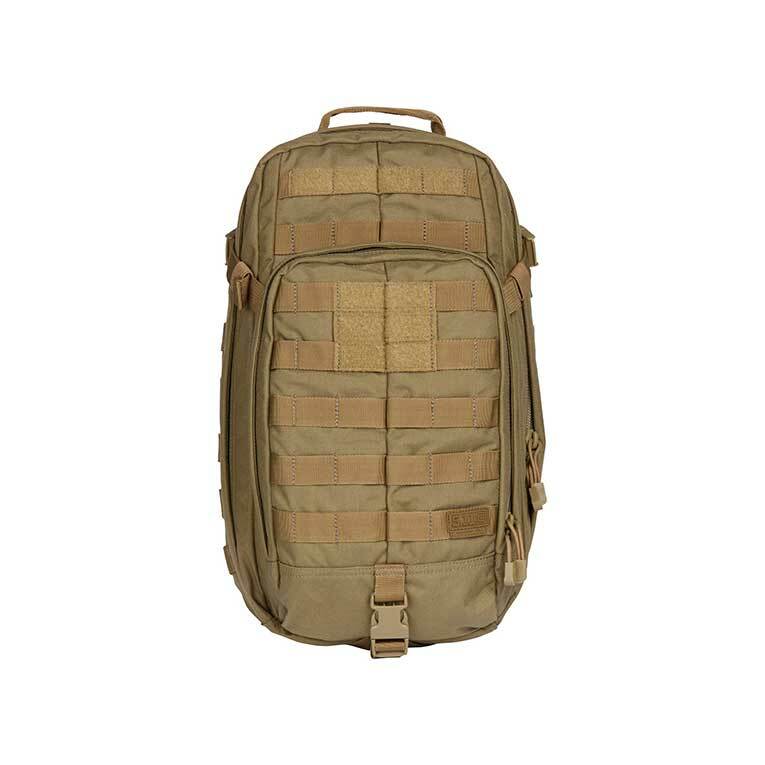 Part of the McNett family of brands, McNett Tactical works in collaboration with civilian, law enforcement and military professionals to develop innovative products proven effective for peak performance in any situation. 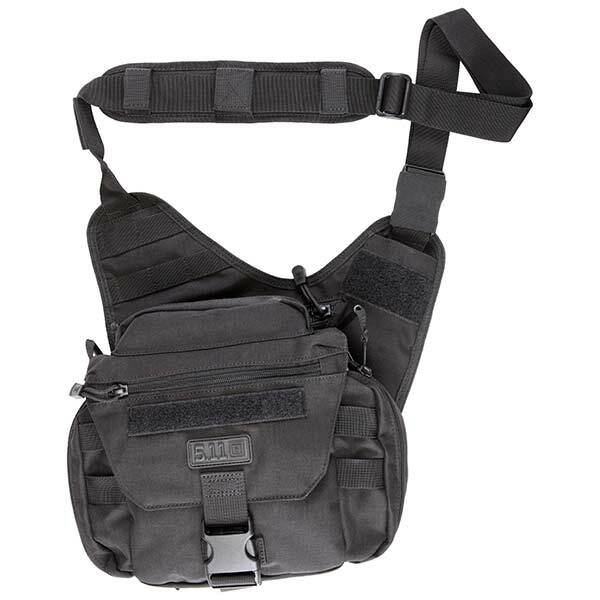 For over three decades McNett has been providing you with the Essentials for Adventure.